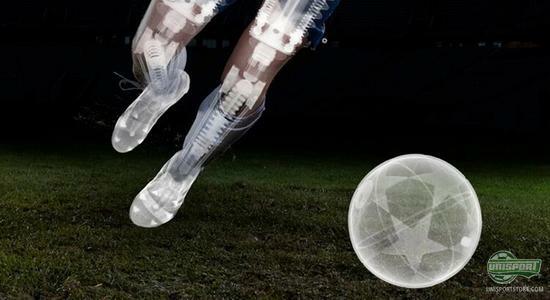 The football boot market is constantly becoming more and more specific and many boots are being built to suit certain types of players needs. Much is pointing the way of a new boot from Adidas and already now they give us a little look into what it's all about. 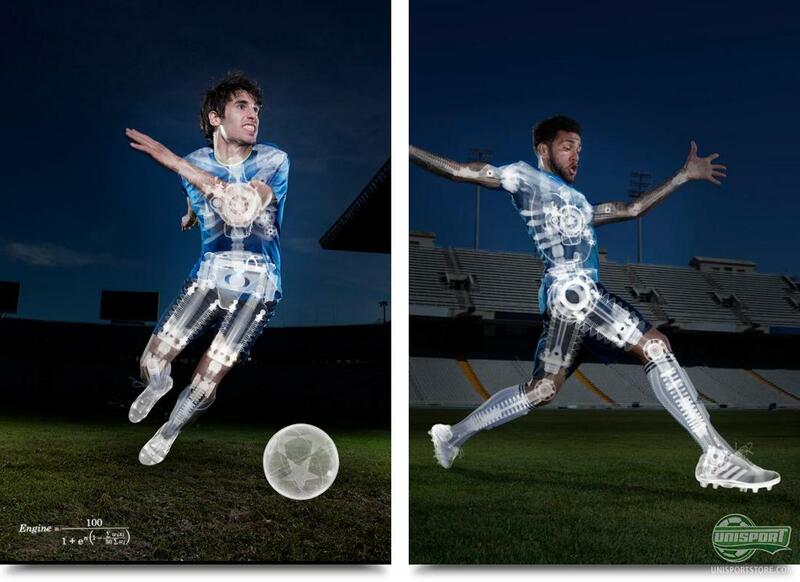 The last two years Adidas have worked on identifying a new type of player, which they call #TheEngine. They have done so by tirelessly analysing information brought to them by the worlds largest data collection companies, Opta - who, among other things, deliver statistics for the Premier League. For the last 2 years, we've been working behind the scenes to identify a new type of footballer, #TheEngine. In Adidas' eye #TheEngine is a box-to-box player, who ceaselessly hunts the ball, whether it is to score a goal, or prevent one. #TheEngine is always on, throughout the games 90 minutes. 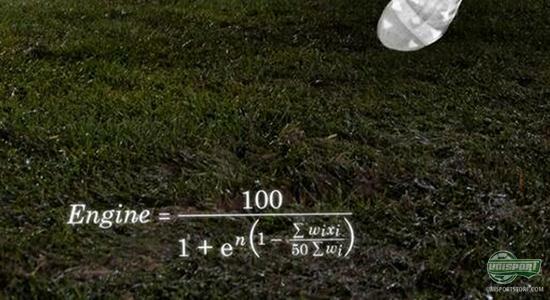 Opta have made an advanced mathematical formula, which proves the existence of this type of player - every teams vital engine. Opta has through a long period of time analysed the exact factors, which make the engine what he is. With these variables they have concocted an advanced algorithm, which determine a players performance on the pitch. Here the players running capacity and movement with, as well as, without the ball will be determined, to a score somewhere between one and 100. It may be hard to grasp, but will categorise #TheEngine on the pitch. These players will be plotted into "The Engine Index", so people can follow the stars performances on the pitch. On top of Adidas teasing us with their new boot silo, we also get an interesting look at two players, which Adidas have identified as their teams engines. 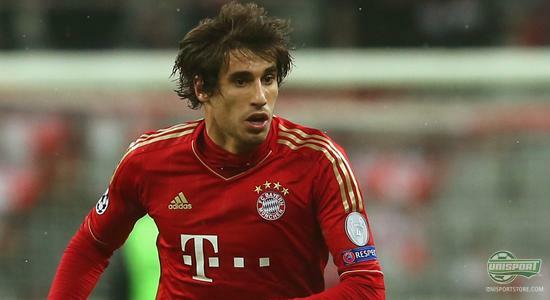 It is Bayern Munich's Javi Martinez and FC Barcelona's Dani Alves. 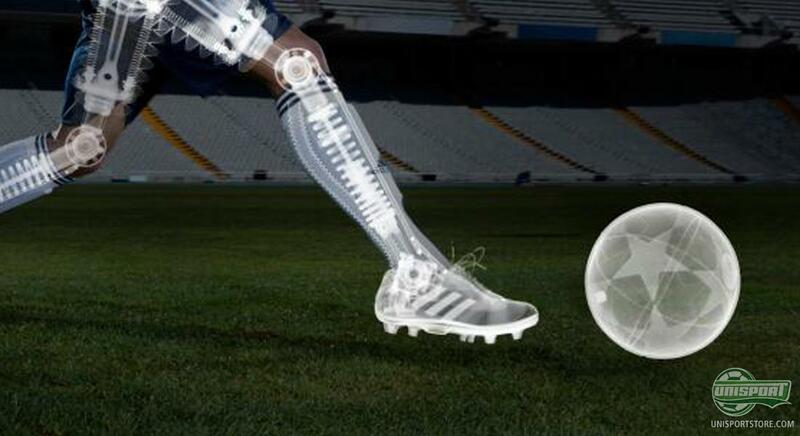 ohh yeah, then there's also the two players boots, which definitely look interesting. 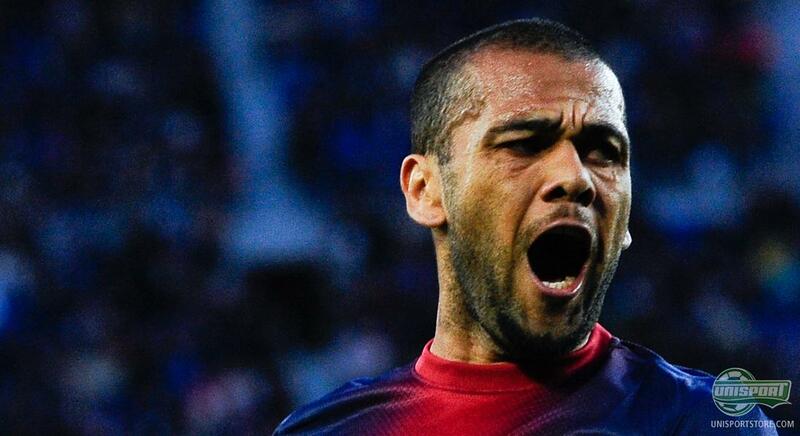 Both Alves and Martinez look to have the boot with the mysterious band running across the instep. What it exactly is, we are not at liberty to divulge - but you would think more information is on its way. Adidas have introduced a new type of player with the #TheEngine - and Alves and Martinez already look like worthy candidates in Adidas' eyes. But who do you think fits the description? Share your thoughts with us down below.